Southampton, NY - January 5, 2014 - A father and son fishing team are facing misdemeanor illegal commercialization charges after New York State Department of Environmental Conservation Police Officers (ECOs) caught them violating summer flounder trip limits when their boat returned to port in Southampton late last month, the agency announced today. Two ECOs boarded the FV Mary Elizabeth, a 60-foot Stern trawler, when it returned to port on December 22 at the Southampton town dock in Shinnecock Inlet. During their inspection, officers examined the Fishing Vessel Trip Report (FVTR) which reported 210 pounds of summer flounder, the current legal limit. However, further inspection and weighing of catch on the deck and in the hold found six hundred pounds of summer flounder, approximately 398 pounds over the legal limit. Facing charges are John Berglin, 56 of Hampton Bays, the vessel’s owner and operator, and his son, Scott, 25, also of Hampton Bays. Both men were released on a field appearance ticket with an arraignment date of February 11 in Southampton Town Justice Court. The misdemeanor commercialization charge carries a potential maximum penalty of $5,000 and a year in jail. After charging the men, ECOs took possession of the 398 pound sushi grade quality summer flounder and donated it to the Lighthouse Mission in Bellport. Individuals who observe illegal environmental activities on Long Island are encouraged to call DEC’s Division of Law Enforcement at (631) 444-0250 on weekdays during business hours, and the Environmental Conservation Officers Hotline 1-844-DEC-ECOS at all other times to report those activities. For more information on DEC programs and regulations, please visit the Department’s website. 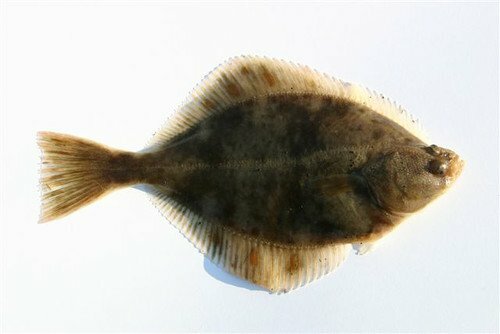 Subject: LongIsland.com - Your Name sent you Article details of "DEC Officers Charge Two For Overfishing Summer Flounder"